A fire protection inspector works to ensure your building is secure and safe from a fire. They will test and check your fire protection equipment to make sure each device is properly working and in optimal condition. In this blog, we will highlight the main reasons that you should invest in a fire protection professional to inspect your equipment. In the end, you’ll find that it will benefit your company immensely, saving you not only time and money, but it could even save lives. When a building catches on fire, it can lead to damages, which can interfere with business operations. Not to mention, if your building is not prepared for a fire, it could put your employees’ lives on the line. A fire protection inspector will identify any potential fire hazards within your building. Then they can help you find a solution to any issues and educate you on how to remain safe in the future. It’s essential that your business observes statutory requirements and remains up to code. A fire protection inspector will work to make sure your building doesn’t break any rules or regulations when it comes to fire safety, state statutes, and local ordinances. Because this varies from state to state, it’s important to work locally with a trusted fire protection professional. Fire equipment inspections will allow you to gather building data that can be extremely beneficial for the you and the future building owner. 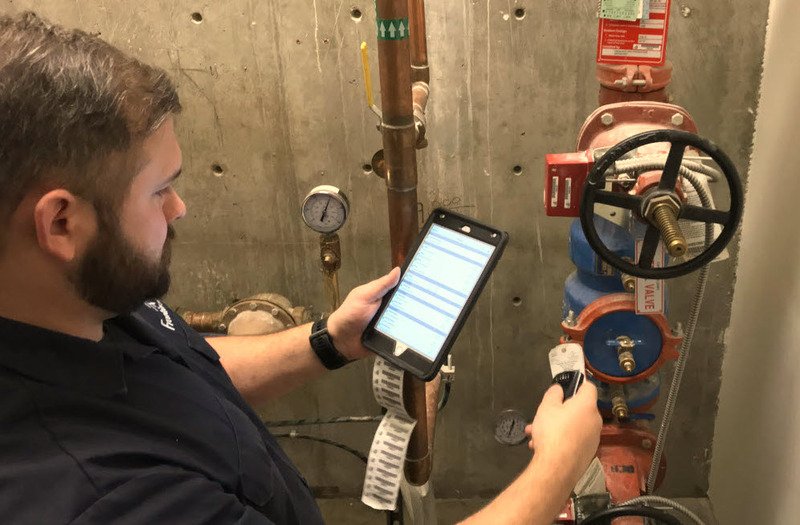 The data gathered during the inspection can also be shared with the fire department so that they’re fully aware of what fire protection equipment is currently in place. Frontier Fire offers fire protection services in Fort Collins, Colorado and throughout the state. Our team of fire protection inspectors will work to safeguard your building with high quality equipment. Plus we can provide you with full inspection reports that are easy to comprehend and access when needed. If you have any questions or you’re ready to schedule a fire protection inspector, contact Frontier Fire today!